Nestled in the mountainous region of Tarentaise in the French Alps, Sainte Foy is the alpine village that the locals and workers in the nearby resorts of Val d’Isère and Les Arcs have kept secret for many years. This hidden gem offers those looking for a ski holiday the chance to escape the crowds, and is the perfect mountain location with a friendly, authentic atmosphere. With its traditional Savoyard architecture, this sleepy, snowy village is the picture of an old, quaint French village. The pistes (and off pistes) of Sainte Foy are something special to even the most experienced skiers. 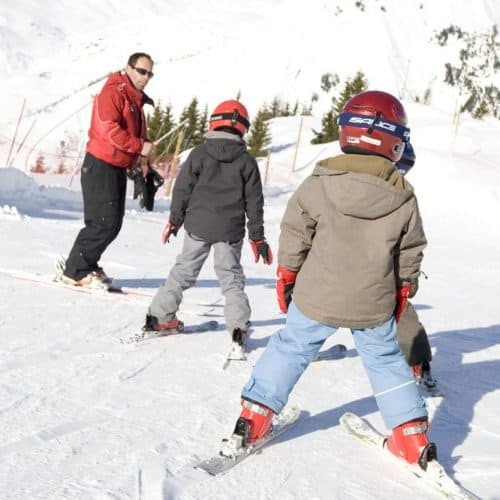 Whether you are an adrenaline junkie or a family looking for a peaceful ski, this area can accommodate all preferences. The runs are wide, open and uncrowded – perfect slopes to practice your skiing skills and get to grips with some of the best tree-skiing in Europe. 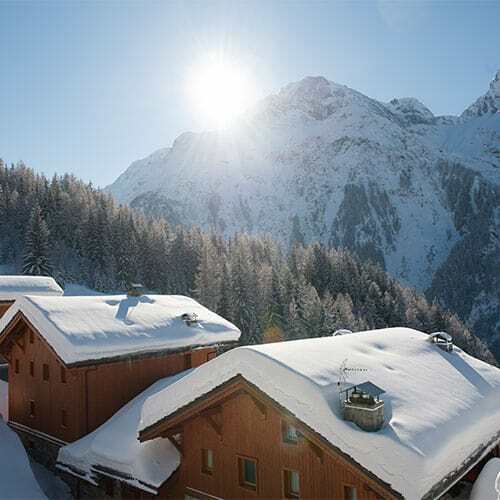 Sainte Foy Tarentaise not only provides a wonderfully low-key ski holiday destination, it’s also revered for being mostly wind-free due to its sheltered position in the middle of huge mountain peaks. This area also boasts amazing snowfall records – with snow falling long after the season has ended. The closest airports to Sainte Foy are Chambery, Geneva, Grenoble and Lyon and all are serviced by major airlines in the UK. Use our flight planner further down the page to view all of your options. We can also arrange transfers and taxis, depending on your choice of airport, and assist with booking car hire from all of these destinations. From all four airports, it is also possible to hop on a train (not always direct) and travel to Bourg-St-Maurice train station which is only a 20-minute taxi ride or transfer to Sainte Foy. 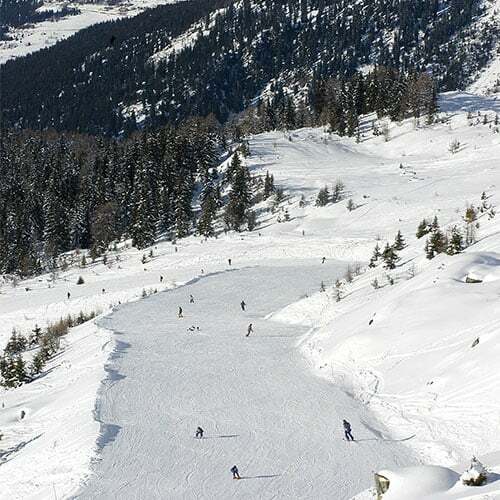 If you are looking for a charming, uncrowded and child-friendly ski resort, then Sainte Foy may be the place for you. While there may only be five chair lifts and 25 pistes, the resort boasts almost 2,000 runs because you can literally ski the whole mountain. It’s a little gem. Complete with restaurants offering some of the most delicious local cuisine, as well as cafes dotted along the slopes where you can grab yourself a hot chocolate, Sainte Foy has something to suit everyone’s taste buds. Sainte Foy has a nice little apres-ski scene, but those in search of vibrant bars and night clubs need to look elsewhere. At the heart of the resort is a wooden decked area with a few bars, restaurants, a small supermarket, boulangerie and ski equipment shops for all of your needs. 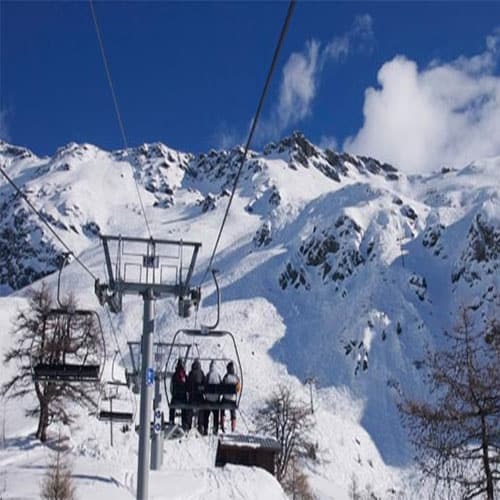 You can also visit the nearby resorts of Val d’Isère, Tignes and Les Arcs and easily obtain day skiing passes. We can’t think of anywhere better for families, couples or friends to ski or board this winter! The lifts are due to open Sat 17th December 2016 until Monday 17th April 2017.
sun glasses or snood ? Day passes can be purchased for nearby Val D’Isere, Tignes and Les Arcs. 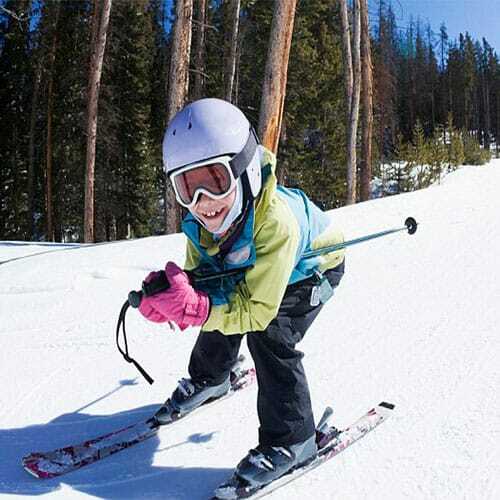 Order and pay for your ski pass before you arrive for maximum time skiing. There;s 3 excellent ski schools in Sainte Foy, loook and book below. Please ask if you need any further details. 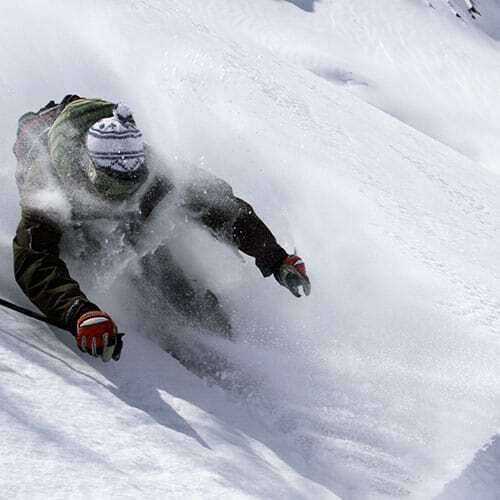 For the experienced off-piste skier we can arrange days out with highly recommended mountain guides. SKISET are conveniently located and have 3 shops in the resort. They offer a great choice of equipment and accessories. Book your ski equipment in advance via your client portal to take advantage of some fantastic discounts. You’ll avoid any queues on your first morning, and really make the most of your time skiing in Sainte Foy. Click here to pre book online. We have a passion for fine, fresh food and wines and have been delivering high standards to our guests for over 15 years. The emphasis really is on you and what you want. Our professional chefs can customise our delicious menus to any special dietary requirements, just let us know. A gastronomical four course meal one night then a delicious home comfort roast chicken and Tarte Tatin the next? 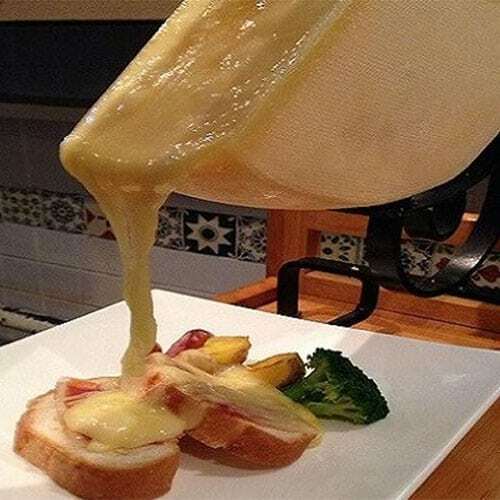 Or perhaps an authentic Alpine evening of Savoyard fayre with fondue or raclette. There’s a great little super market in the the resort with most of the essentials, and a cracking Boulangerie serving fresh baguettes and croissants. In the nearby town of Bourg-St-Maurice you’ll be spoilt for choice for fantastic French hypermarkets, quality butchers and greengrocers.